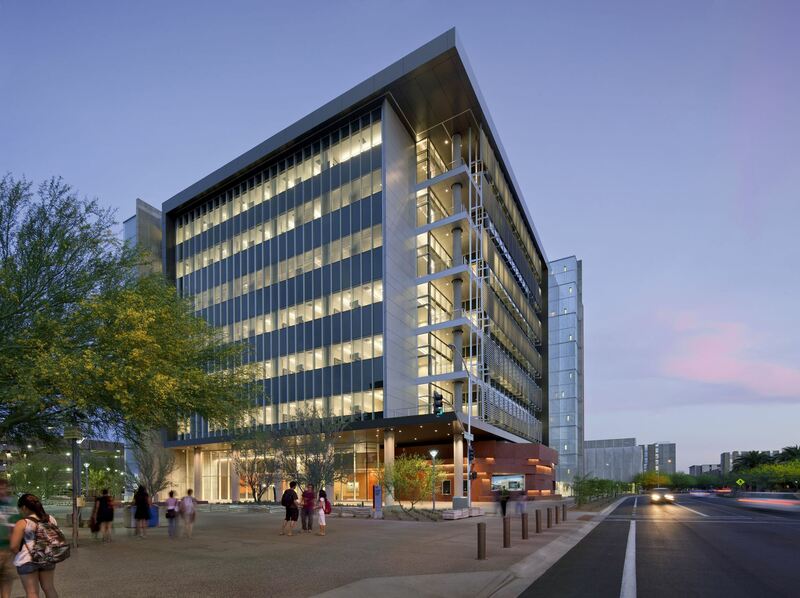 The School of Earth and Space Exploration at Arizona State University, will host the 2017 workshop. We are planning a field trip to a petroglyph site in the South Mountains where we will learn practical imaging and fieldwork techniques. We collect images and data that will be used throughout the workshop. Our goal is to make this a practical, real world exercise to give you the tools to do this work on your own. Members receive a discount for the workshop. Click HERE to join SCAAS before registering for the workshop. Note: Members need to be logged in to register. 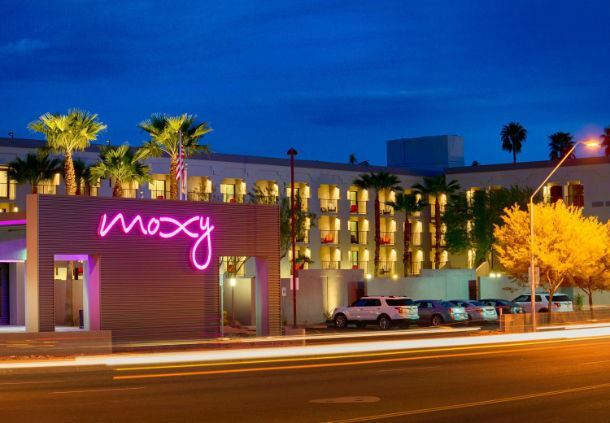 The official hotel for this workshop is the Moxy (1333 South Rural Road, Tempe AZ 85281). Their discounted rate is $129.00 + Tax with full hot breakfast. Register with this link or call 888-236-2427 or 480-968-3451 to make reservations. If you call, be sure to mention the ASU School of Earth and Space Exploration Event. The discounted rate is good through October 19, 2017. The workshop venue is in walking distance from the hotel, but parking for the workshop will be available in the covered garage next to the School for $9 per day.